110 BC: The world cowers before its legions, but Rome is about to be engulfed by a vicious power struggle that will threaten its very existence. At its heart are two exceptional men: Gaius Marius, prosperous but lowborn, a proud and disciplined soldier emboldened by his shrewdness and self-made wealth;and Lucius Cornelius Sulla, a handsome young aristocrat corrupted by poverty and vice. Both are men of extraordinary vision, extreme cunning and ruthless ambition, but both are outsiders, cursed by the insurmountable opposition of powerful and vindictive foes. 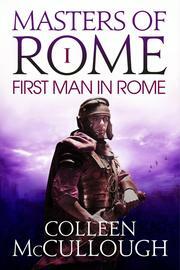 If they forge an alliance, Marius and Sulla may just defeat their enemies, but only one of them can become First Man in Rome. The battle for Rome has just begun. Please note: This ebook contains all the original maps and illustration. Colleen McCullough was born in New South Wales in 1937. A neuroscientist by training, she worked in hospitals in Sydney, London and Yale. By night, she wrote and her second novel, The Thorn Birds (1977), became a global bestseller. 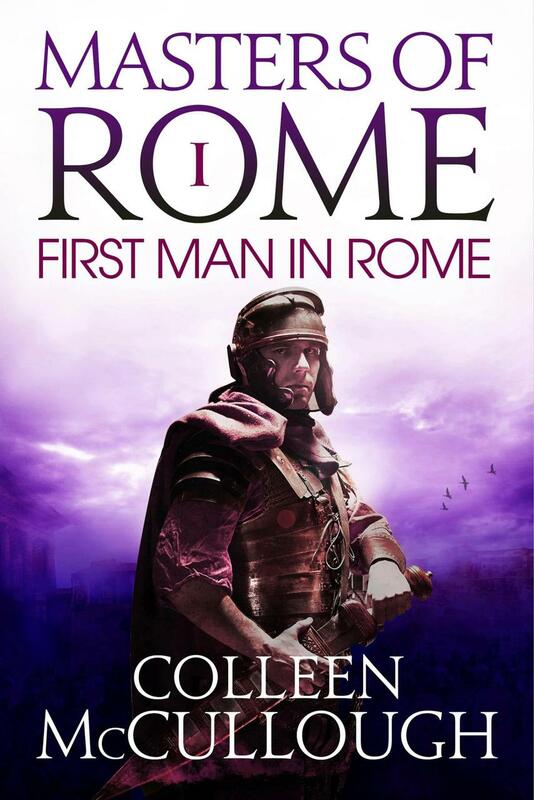 She published 25 novels, ranging from love stories to crime fiction, including the monumental, seven-volume Masters of Rome historical fiction series.